Novel Nutrients Pvt. Ltd., is a science based healthcare organization FSSC 22000, Kosher, Halal, GMP certified company manufactures and delivers Herbal extracts, Organic herbal powders, Nutraceutical, Cosmaceutical ingredients to the food and cosmetic industries. 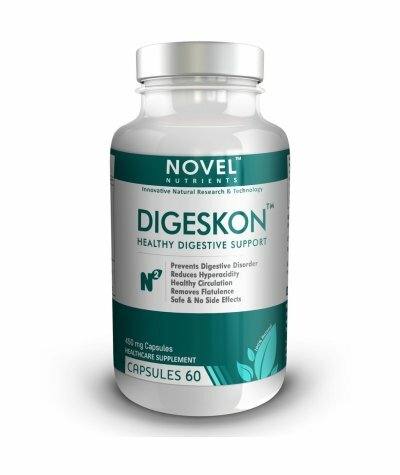 Novel Nutrients Pvt. Ltd focused for innovative research in order to introduce new molecule to global Nutraceutical & Cosmaceutical industries and to fulfill our customer requirements. Novel Nutrients Pvt.Ltd.has developed expertise in blending traditional herbs, identifying new products with modern science to offer various range of safe, successful & economical Dietary Supplements for human healthcare. Their product complies as per International Standards. They pursue WHO quality control and quality assurance norms to ensure consistent quality and it utilizes integrated supply chain management for uninterrupted logistics. 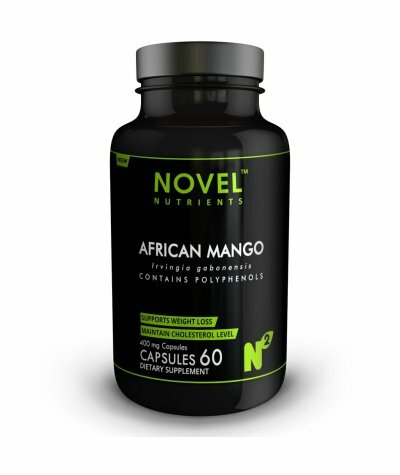 Irvingia gabonensis seed extract is naturally derived from african mango. This supplement helps to reduce cholesterol levels in body and supports weight loss. 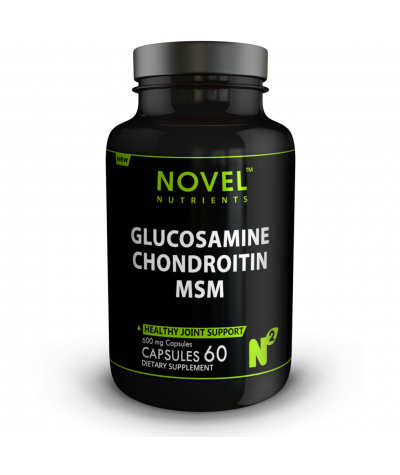 It is a good source of nutrients, contai.. Novel Nutrients Arjuna capsules contains “Terminalia arjuna dry extract“. Arjuna known as Terminalia arjuna, is a unique medicinal plant widely used Since ancient times to support healthy cardiovasc.. Novel Nutrients Arthri-Gold capsules contains proprietary blend of “Boswellia Serrata Extract, Curcuma longa extract, Glucosamine sulfate, Chondroitin sulfate, Methyl sulfonyl methane, Commiphora muku.. 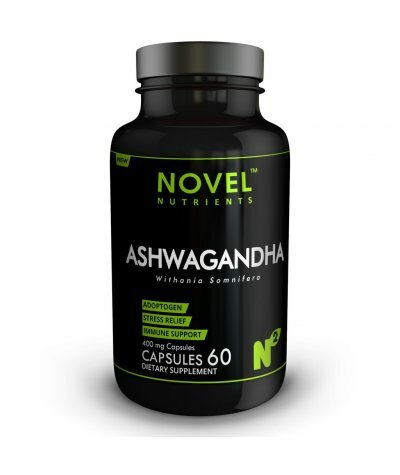 Novel Nutrients Ashvagandha capsules contains “Withania somnifera dry extract “. Ashwagandha is a natural herb which is known as Indian winter cherry and helps to increase en.. Novel Nutrients Brahmi capsules contains “Bacopa monnieri dry extract”. Bacopa also known as Bacopa monnieri or Brahmi is considered in traditional medicine since ancient times to support healthy bra..
Chromium is an essential mineral your body needs in small amounts. 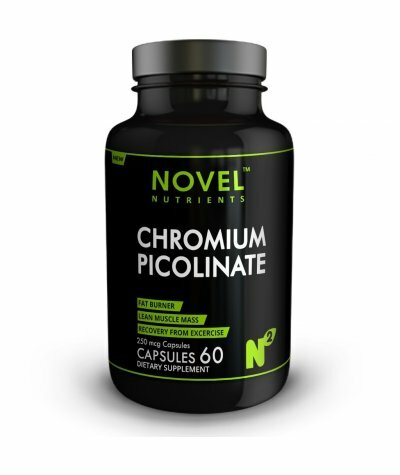 When combined with picolinic acid, it is referred to as chromium picolinate and is sold as a nutritional supplement. It is used to pr..
Colslim is formulated with various herbal extracts and powders of Pashan Bhedi Rajmash, Kulattham and maricha. Colslim is safe and effective herbal formulation that helps to regulate fat production an..
Diabenz reduces blood sugar levels and controls glucose metabolism. It abolishes the taste of sugar, thus neutaralizing the craving for sweetss. Additionally, it helps in maintaing normal serum choles.. 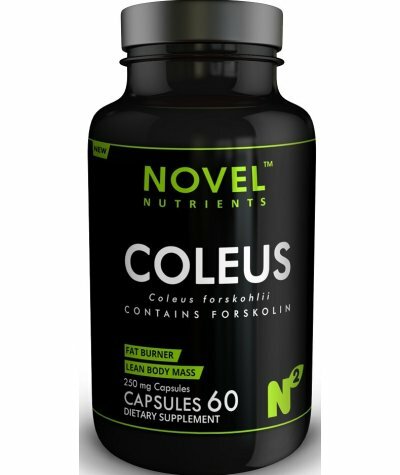 Novel Nutrients Coleus capsules contain “Coleus forskohlii dry extract”. 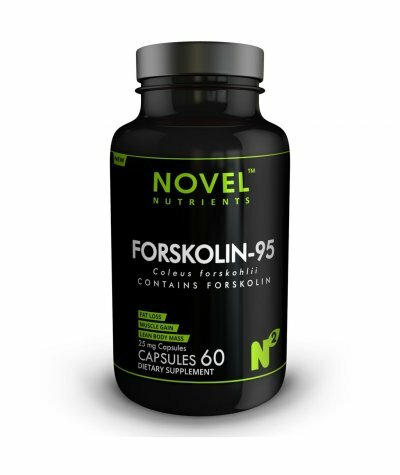 Coleus forskohlii contains main active ingredient of Forskolin and it is a perennial herb with fleshy, fibrous roots that gr..
Glucosamine Chondroitin & Lignisul MSM” is an advanced and effective supplement for promoting joint health..
Tribulus 850 is natural products which is derived from Tribulus terrestris whole plant & contains a powerful element that may help the body increase its own ability to produce testosterone naturally. ..
Grape seed extract contains proanthocyanidins and polyphenols. 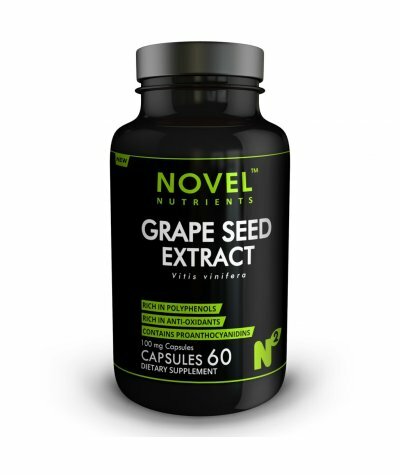 Grape seed extract supports anti-oxidant activity. 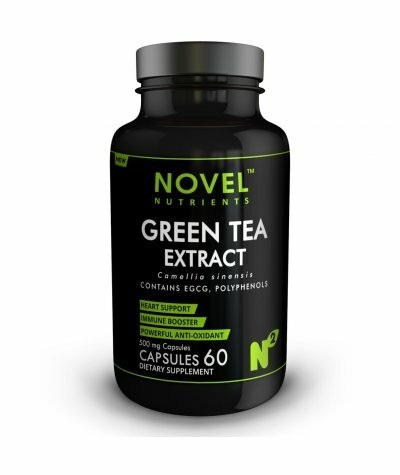 Anti-oxidants are molecules that help to counter the destructive nature of free radica..
Green Tea Extract contains EGCG and Polyphenols. It is a rich source of anti-oxidant and acts as Immune Booster. It is also used for weight loss and to treat stomach disorders, vomiting, diarrhea,..
Guggul is a well-known Ayurvedic herb that has been used historically for centuries to support healthy lipid and cholesterol levels. It is a rich source of Guggul - lipid. It is used for ages to treat..